New Cover for I'll Be Yours! 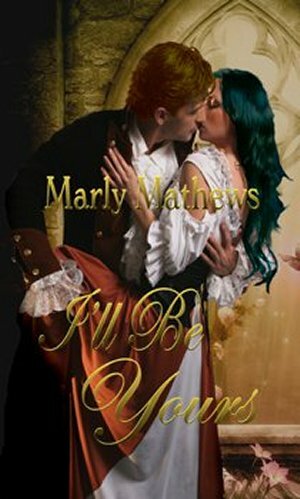 I have received a beautiful new cover for I'll Be Yours!!! I'll Be Yours is also now available in paperback format at New Concepts Publishing! For those of you that don't know know, I'll Be Yours is the prequel to His Lady's Keeper! I really think this new cover captures the tone and setting of the story! You can buy I'll Be Yours in trade size paperback by following this link!